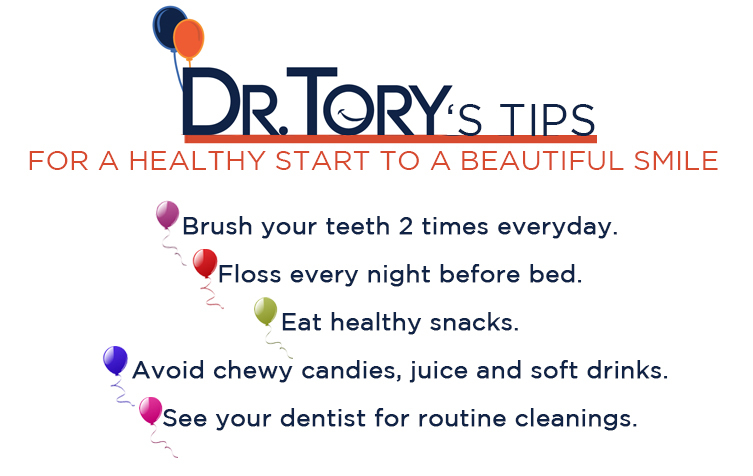 At Dr. Tory Pediatric Dentistry our mission is to provide a positive experience in an environment where children feel comfortable, safe, and excited to learn about their dental health. The quality of service he provides his patients is no less than the quality of care he demands for his own children. Give your child a healthy start to their smile. something Dr. Tory and staff at our practice excel at. Dr. Trevino is a phenomenal dentist. I have been taking my daughters to him since they were one and I wouldn't go anywhere else. Not to mention his staff is also very friendly. Dr. Trevino is one of the best dentists that I've taken my children to. He is so friendly and my children have never been scared or uncomfortable in his office. Oh and the staff, they're wonderful and friendly and always make sure your appointments fit into your schedule! I moved out of town and every 6 months I drove back down for their 6 months checkups! Awesome Dentist, my older son was referred to him since he was 4, now 15 & additionally my younger son also sees Dr. Tory Trevino & also great staff! Best Dentistry in the valley with great and friendly staff. Dr. Trevino has been my kids dentists for 13 years and they woudn't go anywhere else but here. 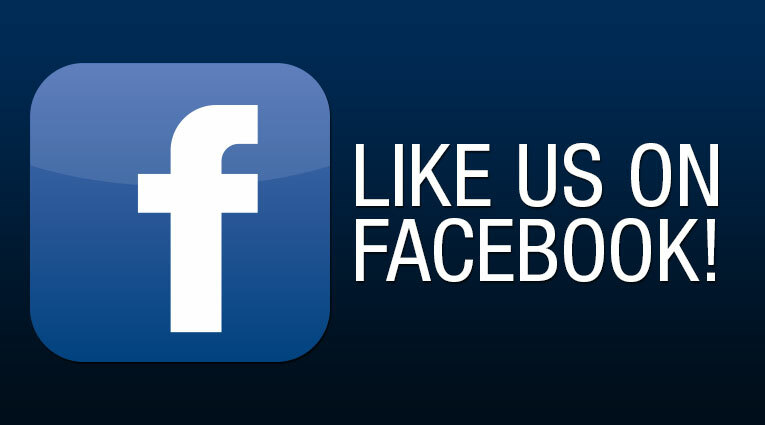 We really recommend them. Dr. Jesus “Tory” Trevino has proudly served the Rio Grande Valley as a pediatric dentist since 2002. The quality of service he provides his patients is no less than the quality of care he demands for his own children.